February 10th and 11th at Alewife in Queens. Only one session this year. This past Sunday we had a club brew day for the Toast competition of the NYC Fermentation Festival. The requirements are you can brew any style of beer, but 40% of the grain bill had to come from surplus bread that was going to be thrown out. Being from Long Island, we chose to use bagels, pumpernickel bagels to be exact, and made a pumpernickel porter. The vote at the festival will be a popular vote, so come down and support your club while having a great time. Next Thursday, January 27, The Black Sheep in Mineola is doing their third annual “Got Wood” event featuring barrel aged beers. All 25 taps will have barrel aged beer. First round judging is tentatively scheduled for March 24-26. Rumor has it at KCBC. 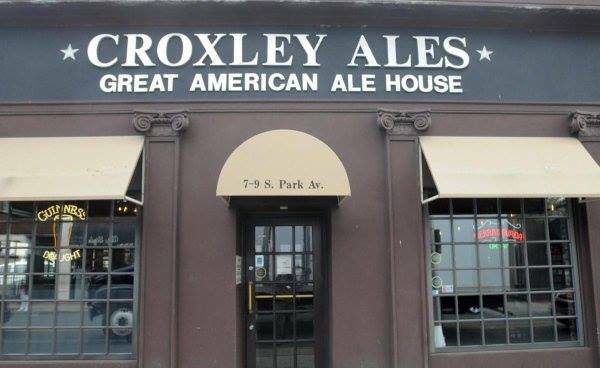 Po’ Boy is founded by Bobby Rodriguez, a long time and award-winning member of the Long Island homebrewing community. 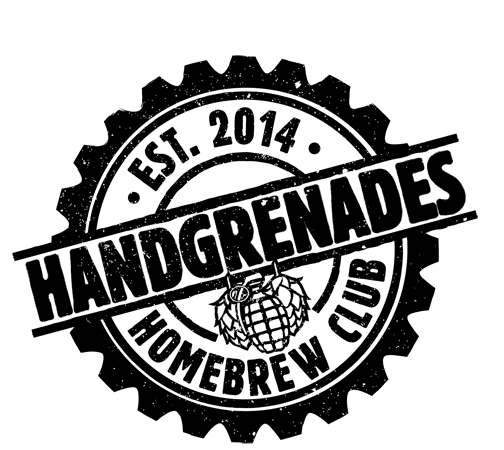 HHCBC Charter Members receive 5% off at Po’ Boy Brewery. Club BBQ @ Nickerson Beach this summer. How frequently, and what process do you use to clean your tap lines? 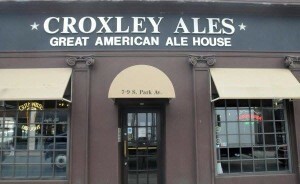 We want to take a moment to thank Dave and the crew at Croxley’s for having us back. Since we’ve got a number of active meadmakers in the club, and more people looking at doing mead, not to mention at least four of us sitting for the BJCP mead exam in February, I thought it would be a good time to learn a bit more about beekeeping and honey production. Moira Alexander is the Programs Director for the Long Island Beekeepers Club and is a long-time and active beekeeper. Moira provided an engaging and informative presentation that touched on: Beekeeping on LI, why bees are important, how to get started. Many thanks to Moira for coming out to speak with us.